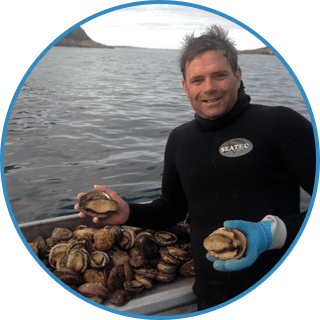 The Abalone Industry Association of Western Australia (AIAWA) is the state peak body that represents the commercial wild harvest abalonelicense owners and divers. The AIAWA works with its members, government departments and researchers to ensure the wild harvest fishery is sustainable. 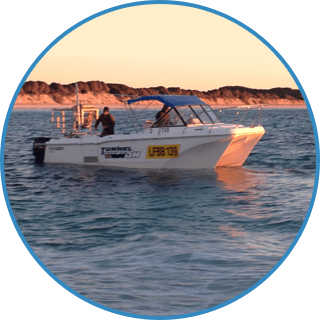 The AIAWA provides a forum for communication between license owners, divers, the Western Australian Fishing Industry Council (WAFIC) and relevent Government Departments. 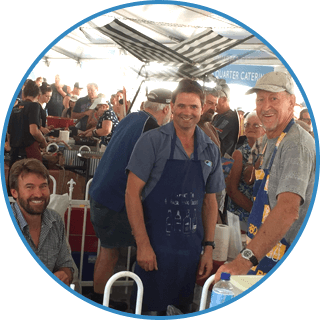 Members of the Abalone Industry of Western Australia can log in and access useful information on the association, fishing for abalone and running their business.